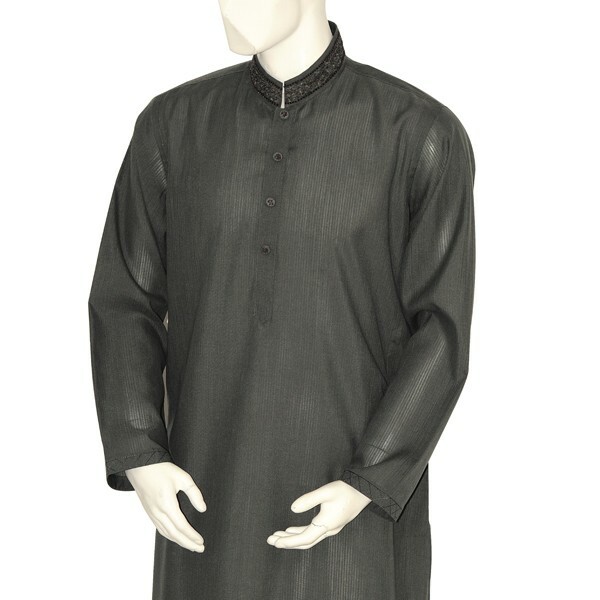 Junaid Jamshed is the fashion brand founded by well known celebrity and famous for its Mens Kurta Shalwar Designs. Junaid Jamshed was a famous Pakistani recording artist. In 2007 he launched his own garment company named as “ Junaid Jamshed” It is nowadays the famous and reputed leading brand of Pakistan. Junaid Jamshed is one of the most famous names in the fashion industry. It is because of the clothing collection. He entered in the fashion industry a long time ago. 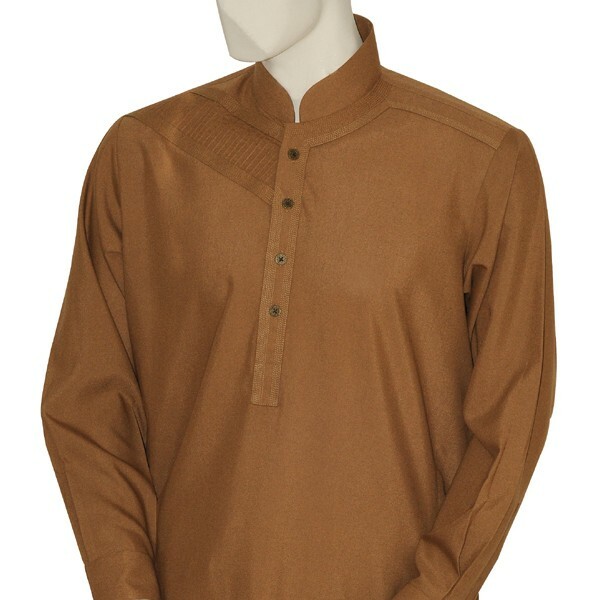 His collection includes women clothing like formal wear, semi formal wear, and casual wear clothes and in men collection it includes Shalwar Kameez and Kurtas. 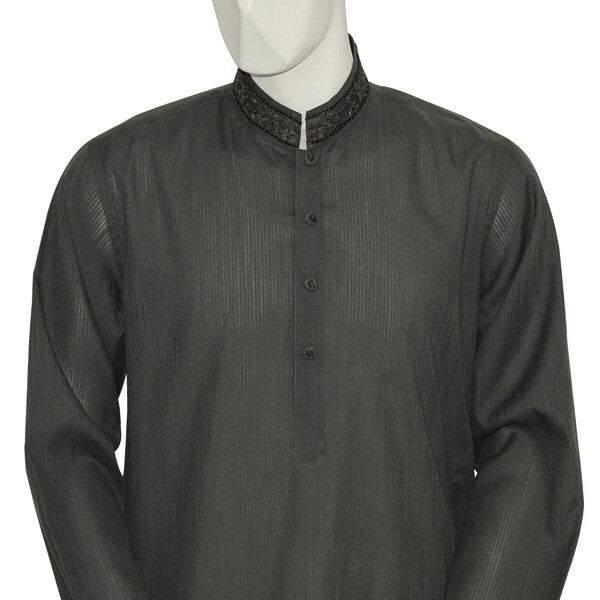 Junaid Jamshed Mens Kurta Shalwar are prepared with the unique and gorgeous looking embroidery style. 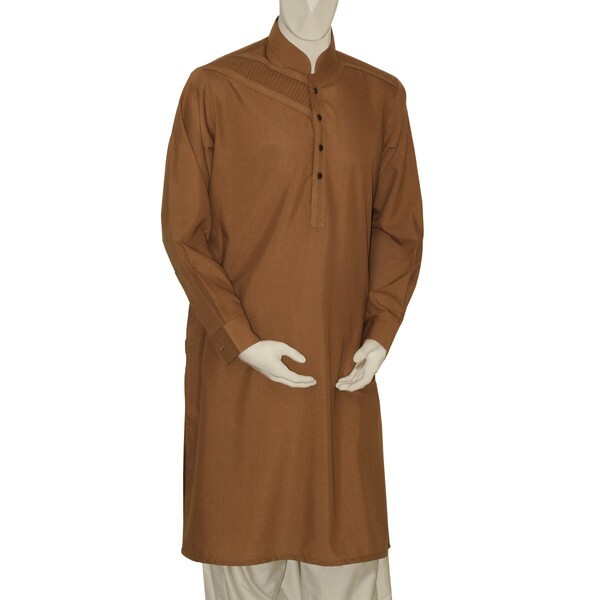 Junaid’s Kurtas has a great variety of colors in their collection. Their collection includes blue, black, white brown, grey in dark and light shades. Junaid’s collection offered a great variety of clothing styles that enable the people to chose whatever they want. 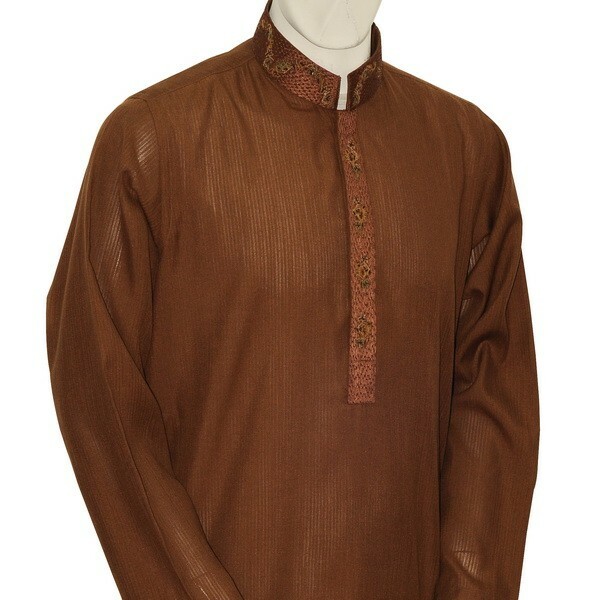 Junaid’s kurtas are glowing and shining embroidered .They prepared long kurtas with trousers and jeans .These kurtas has been designs with simple designing embroidered styles on the sleeves and necklines areas of the kurtas. They offered kurtas formal or informal for the religious functions and for the wedding events .Kurtas are designs according to the latest trends in Pakistan. 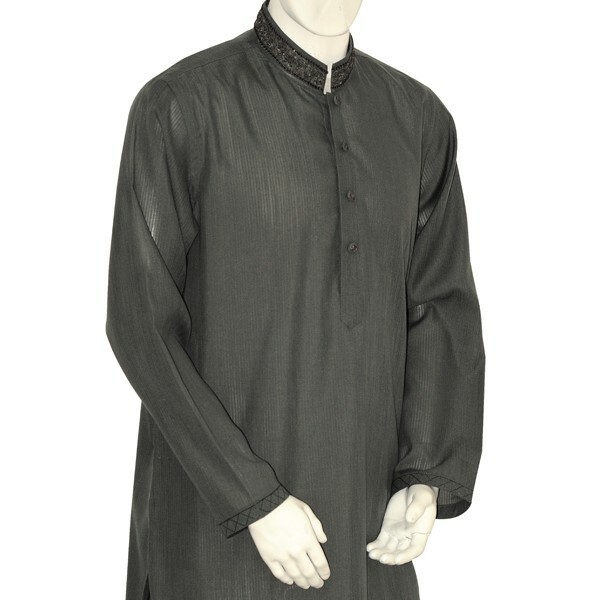 This marvelous kurta collection for men is one of its finest qualities by Junaid Jamshed that fits to all events. 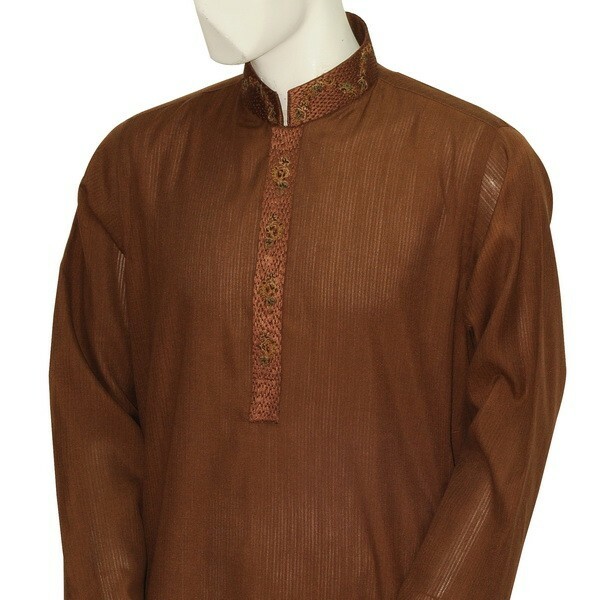 The kurta collection for Eid event is of much appreciation. 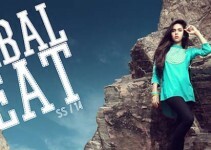 As Eid is about to near and every fashion designer is quickly coming forward for attracting the people attention. As junaid Jamshed has impressed the whole nation with his lovely voice. In the same way he has also stolen the heart beat of many Pakistanis by highlighting his gorgeous clothes collection. 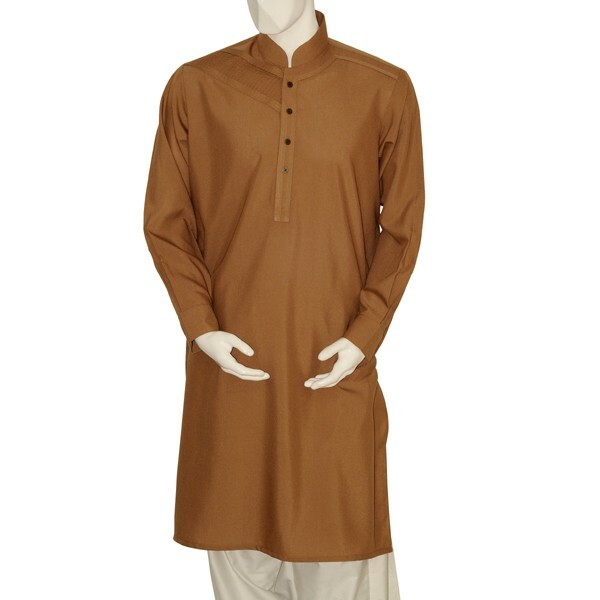 The colored in the kurta are extremely vivid and beautiful mostly comprises the light colors like white brown ,grey, black, sky blue, pink etc .You can wear these dresses casual or special use as well. Casual kurtas in tea pink color looks awesome with dark color buttons on the front. 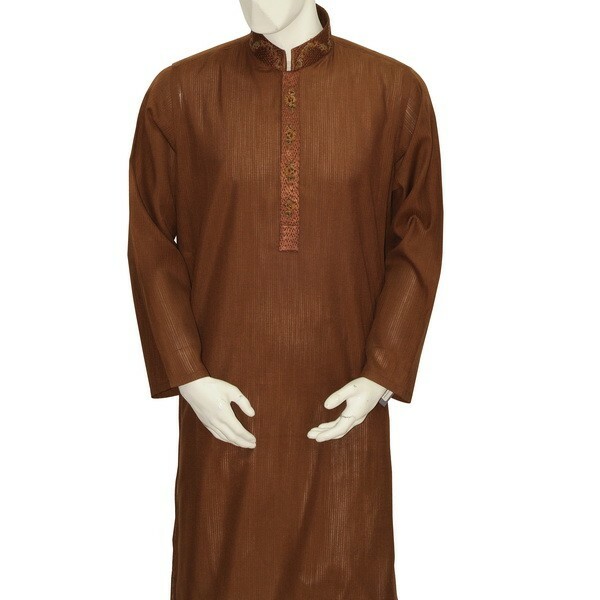 Semi formal kurta in brown color can be used as formal wearing. Bunnat casual kurta in maroon color with little bit embroidered in front gives a very decent look and different look from the casual wearing. Party wear kurta in navy blue color embroidered near its fronts buttons gives a party touch and can be wear on different events like Wedding and EID and many friends gatherings.